Follow Patrick Matthew on Twitter in the Blessed Virgin Darwin . The wise man mocks the mocker. The mocker mocks the man. From the third edition of the Origin of Species onward Charles Darwin (1861) admitted that Patrick Matthew (1831) had published the full hypothesis of natural selection 27 years before he and Wallace (Darwin and Wallace 1858. 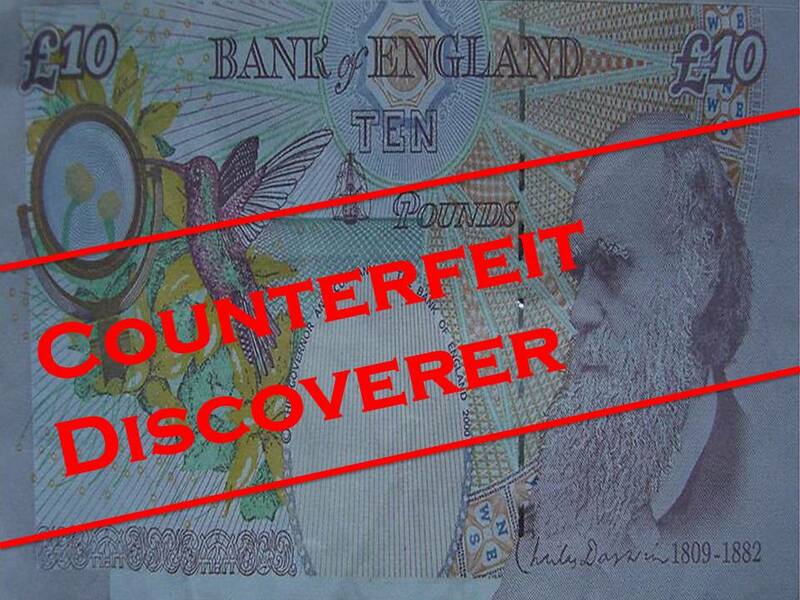 Darwin 1859) replicated Matthew's original discovery (without citing Matthew).
" The differences of Mr. Matthew's view from mine are not of much importance: he seems to consider that the world was nearly depopulated at successive periods, and then re-stocked; and he gives, as an alternative, that new forms may be generated "without the presence of any mould or germ of former aggregates." Here, Darwin does two things. Both show us his enormously sly and mockingly disingenuous dishonest character, which he deployed to hoodwink his credulous deifying "Darwinist" groupies for 155 years. Firstly, knowing full well that he is promoting, at Matthew's expense, the then fashionable (but since thoroughly debunked - see Rampino) Uniformitarian principles of his mentor Charles Lyel that geological and meteorological catastrophic events never occurred, Darwin was slyly mocking Matthew by implying he was an ignorant and out of touch biblical (e.g. Noah's flood) catastrophist. And secondly, he dishonestly implied that Matthew was muddled because he seemed to believe equally in both the process of natural selection leading to the origin of new species and the alternative possibility that a God did it all. 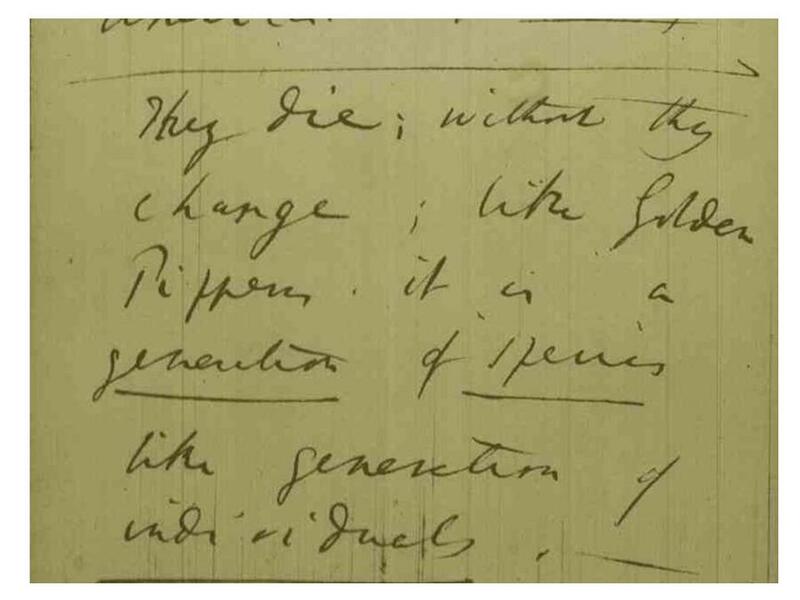 Actually reading what Matthew wrote, as opposed to what Darwin mockingly implied, reveals the dishonest depths to which the great replicating, and hypocritical, wriggler burrowed in order to portray the true Originator, Matthew, as an unscientific crank, so that he, Darwin, could achieve priority over the true originator of the full hypothesis of natural selection. Veracious historical analysis reveals, therefore, that an old saying has evolved into a new species. Namely: The wise man mocks the mocker. The mocker mocks the man.